This service allows you to verify your candidate's employment history by obtaining a reference from a previous employer. We'll get in touch with the chosen employer on your behalf, to make sure the individual's employment was authentic. We'll then issue a report letting you know what we find. Once we have received the report from the employer, this will be sent to you via email in PDF format. This service covers the verification of ONE employer in your candidate's employment history. 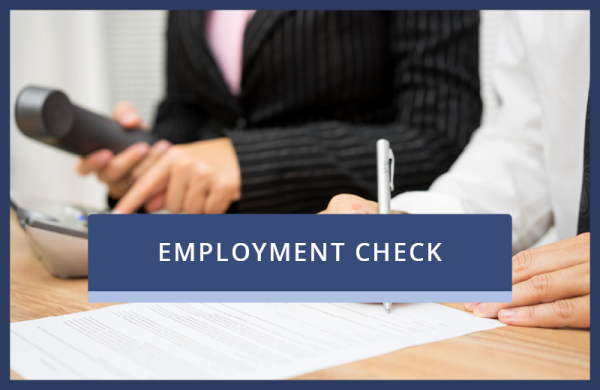 To verify additional employment you will have to purchase multiple checks. This service is typically delivered within 5-10 working days.